Would you like to enhance the quality of your vision? Our eyesight is one of the most important senses we possess. Being able to see the beautiful nature scenery, the one close to you and so forth is a blessing. Taking good care or improving your vision can be costly. Enhance your vision by listening to Threshold Subliminal audio technology. 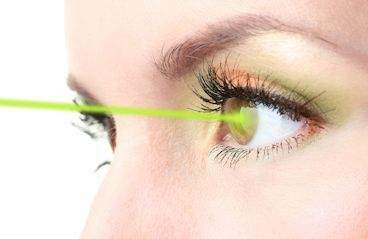 Is your vision important to you but cannot afford laser surgery? Do you spend a fortune on eye exams and glasses on a yearly basis or more? Would you like to put some money back into your pocket? •	Appreciate your visual sense even more! Start living! Stop letting your doubts get in the way of happiness and success.